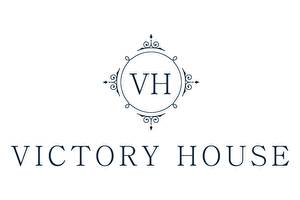 Porter proudly presents the new website for Victory House Hotel in London. Within a week Porter developed, designed and launched this website, based on our Stockholm template. The website is equipped with the Porter Hotel CMS for the management of the website content. See the result at: https://www.victoryhouselondon.com.